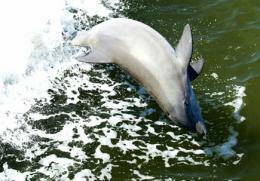 We invite you to experience this wonderfully unique eco-system, the Florida Everglades. Our Fort Lauderdale Everglades Tour includes pick-up from your hotel, a 1-hour Airboat Ride, an exciting Alligator Show, and drop-off at your hotel (see tour pick-up locations below). 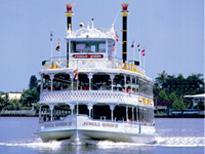 On your tour to the Everglades, the tour guide will provide you with fun facts about Alligators and the Everglades. Upon your arrival to the Everglades, you will go on a 1-hour Airboat Ride. This informative, fun and exciting Airboat Ride will take you deep into Fort Lauderdale's natural wonderland, the unspoiled Florida Everglades! During the Airboat Ride, an Everglades expert will be your guide and will show you native and exotic wildlife that live in the Florida Everglades. 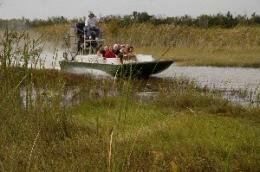 You will see alligators, exotic birds, native fish, and more as the Airboat glides over the “River of Grass”. The Everglades is known as a river and not a swamp because there is a slow but constant movement of water, just like a river. After the Airboat Ride, the tour continues onto the Alligator Show which is performed by one of the members of the Gator Boys. During this exciting and informative show, you will see the barehanded technique used by Native Americans to defend themselves against wild Alligators. *We assure that the alligators will not be harmed in any way. 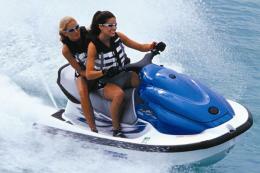 • Round trip transportation from many hotels in Fort Lauderdale, Dania, and Hollywood. 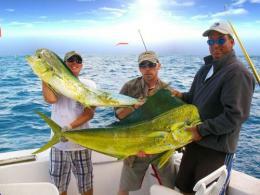 Fort Lauderdale Hotels - Choose from Pick-Up Location menu below. Tour Reservations are required. Please book online.